Spring is by far the most favorite season for our European guests to come visit us in Texas and always gives me the perfect opportunity to get rid of the faux fur throws and heavy covers, and update the bed with crisp white bed linen and new pillows for an irrisistably inviting fresh look and feel for Spring. 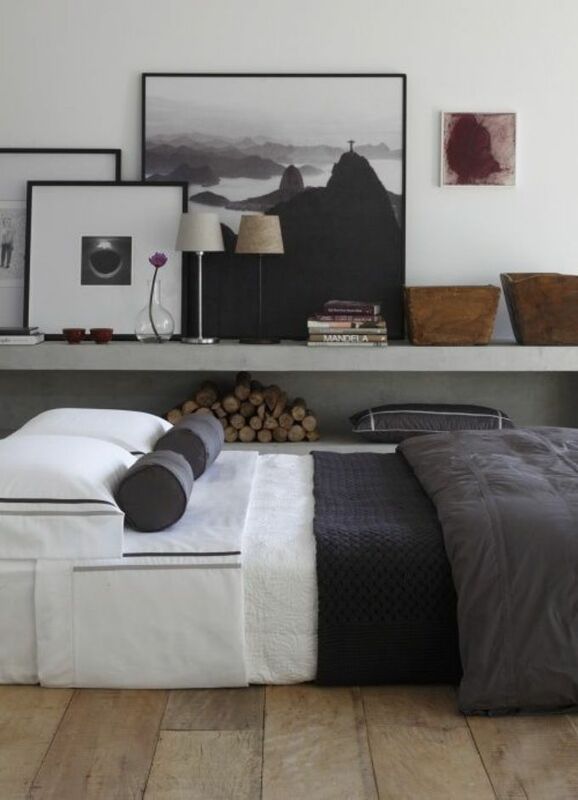 My favorite made beds are ones that look beautiful, company-ready but also approachable and easy to undo. To create this I used a really helpful guide that I found at www.matouk.com . It not only gives you guidelines for a complete dressed up bed but even by leaving out layers or pillows, it still helps you creating the balanced finish you are looking for.